From the Pulitzer Prize-winning author of Lonesome Dove comes a big, brilliant, unputdownable saga of the Old West, told in the spunky courageous voice of a young woman named Nellie Courtright. 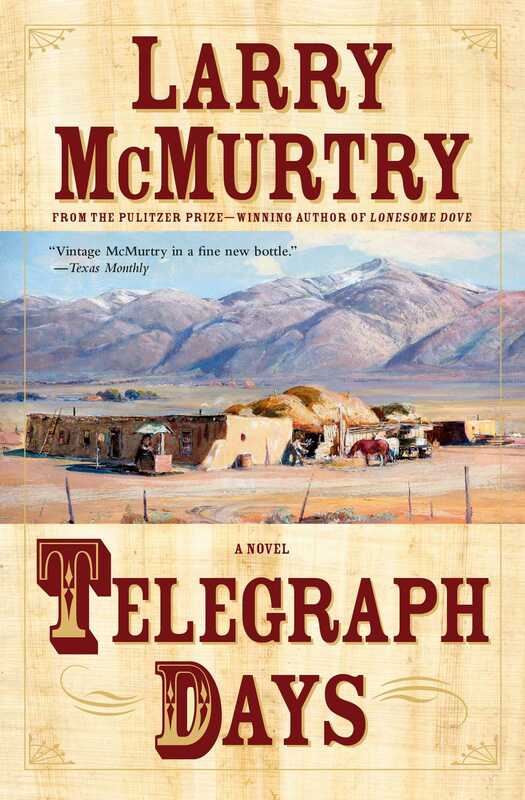 When twenty-two-year-old Nellie Courtright and her teenage brother Jackson are unexpectedly orphaned by their father’s suicide on his new and unprosperous ranch, they make their way to the nearby town of Rita Blanca, where Jackson manages to secure a job as a sheriff's deputy, while Nellie, ever resourceful, becomes the town’s telegrapher. Together, they inadvertently put Rita Blanca on the map when young Jackson succeeds in shooting down all six of the ferocious Yazee brothers in a gunfight that brings him lifelong fame but which he can never repeat because his success came purely out of luck. Propelled by her own energy and commonsense approach to life, Nellie meets and almost conquers the heart of Buffalo Bill, the man she will love most in her long life, and goes on to meet, and witness the exploits of, Billy the Kid, the Earp brothers, and Doc Holliday. She even gets a ringside seat at the Battle at the O.K. Corral, the most famous gunfight in Western history, and eventually lives long enough to see the West and its gunfighters turned into movies. 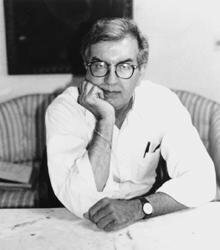 Full of life, love, shootouts, real Western heroes and villains, Telegraph Days is Larry McMurtry at his epic best.